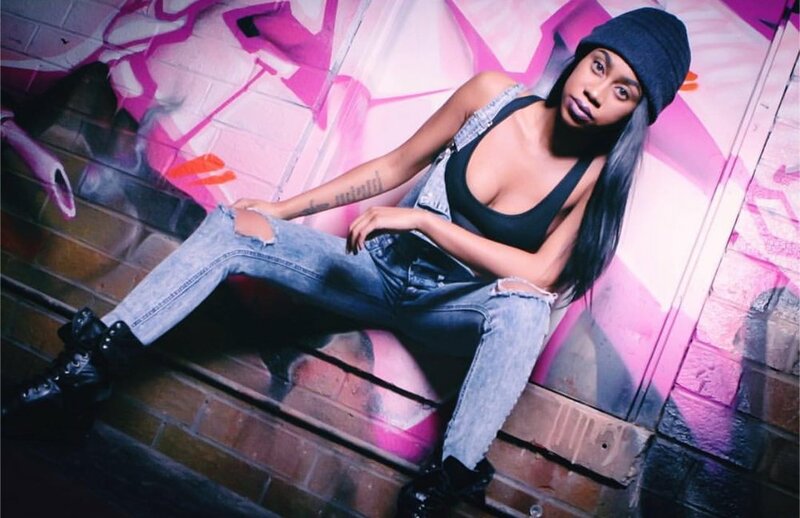 Natalia Rich Drops New Single "Way Too Long"
St. Martin born and Atlanta based singer-songwriter Natalia Rich releases a brand new Linz Prag produced single entitled "Way Too Long," a record of identity loss, bad relationships, self-worth realizations and infectious melodies. Some relationships run their course and when it's time to leave you have to be selfish. Rich has a compelling island undertone to her voice and strong lyricism, we look forward to hearing more from the rising star in their near future. Check out "Way Too Long" below. Terrace Black Drops New Single "How Many Times"